About a year ago I signed up to HelpX, an organisation similar to Wwoof, where you can stay with hosts, do a few hours work each day, in exchange for food and accommodation. With working, travelling and surfing, I hadn’t gotten around to arranging any HelpX. But a few weeks before I went to Byron Bay, a host called Bec contacted me, asking if Chris and I would like to come and stay with her family for a couple of weeks. She lived about 40mins north of Byron, in a little village called The Pocket, with her partner Trent and 3 kids; 4 yr-old Tiger, 2 yr-old Townes, and baby Roux. With Roux only being 7 weeks old, and Trent working nights as a surveyor, Bec had her hands full and just needed some help with the kids and housework. 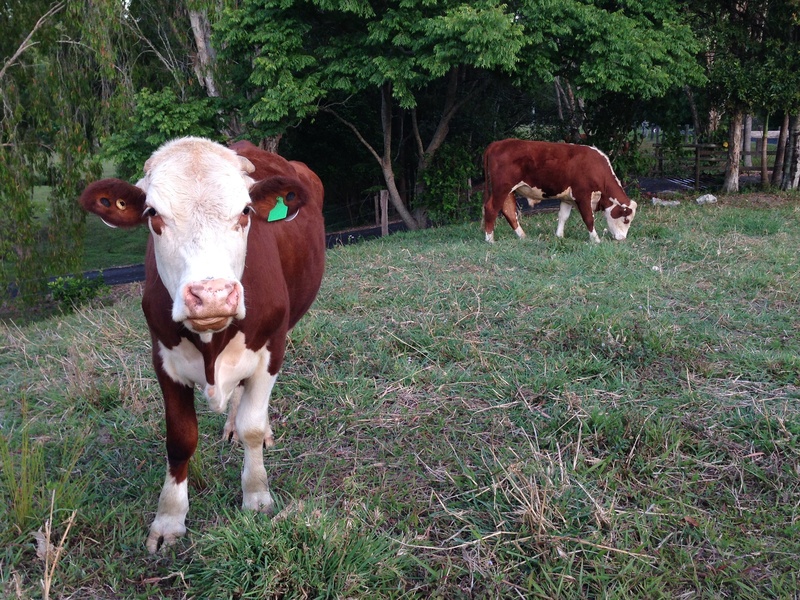 So after Byron, Chris and I drove north into the countryside to meet the family. We arrived to find a cute 3 bedroom house surrounded by fields full of horses and cows, and a backdrop of rolling green hills. 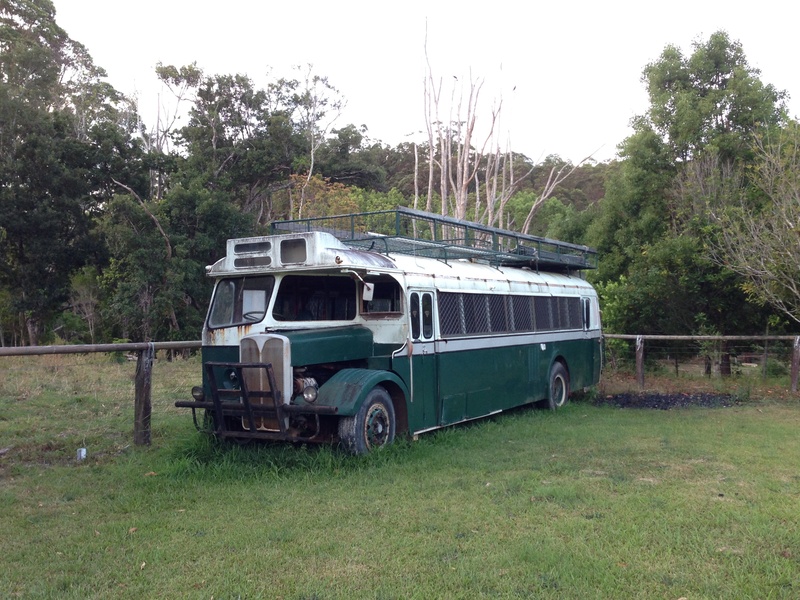 There was a 1950s school bus waiting to be renovated, chooks, and a vegetable garden.